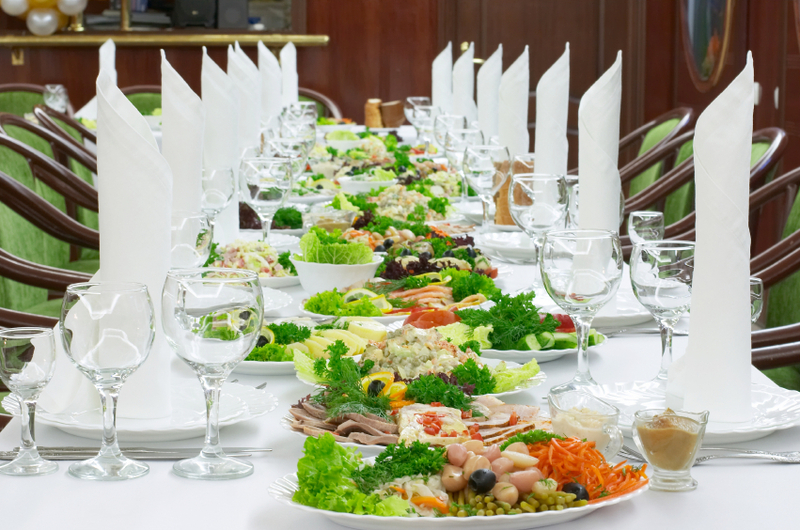 Welcome to Splendid Fare, Fort Wayne's premier caterer for more than 40 years! Whether it's a small gathering of 10 or a large event with 200 guests, Splendid Fare caters to your needs, style and taste! We take great pride in offering a satisfying, distinctive product and remarkable service at a reasonable price. That's why our clients keep coming back event after event, year after year. From simple luncheons to five-course formal dinners, Splendid Fare provides a wide selection of exceptional culinary services. You're sure to find a variety of exquisite menu options featured on our website. 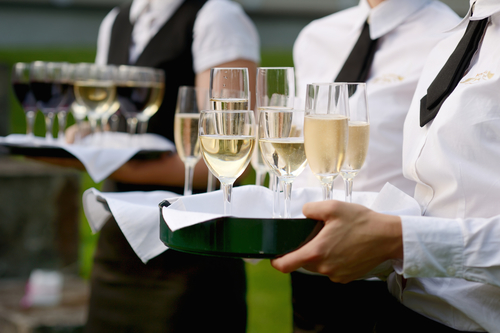 And if you can't find the menu you're seeking, we're delighted to work with you to develop a unique menu tailored especially to your event and guest list. Splendid Fare brings you the perfect combination of experience, passion for food and a flair for event planning. Our food is guaranteed fresh with everything made from scratch in our kitchen using only the finest ingredients. And the finishing touch is just as important as taste, which is why we take great care in artful presentation. Splendid Fare would welcome the opportunity to cater your next event. We're excited to work with your special tastes and budget to create a splendid event your guests will not only enjoy, but will remember. Contact us today and let us help you create the perfect event!